Join in my creative Sunday Sketchbook Club in 2019. 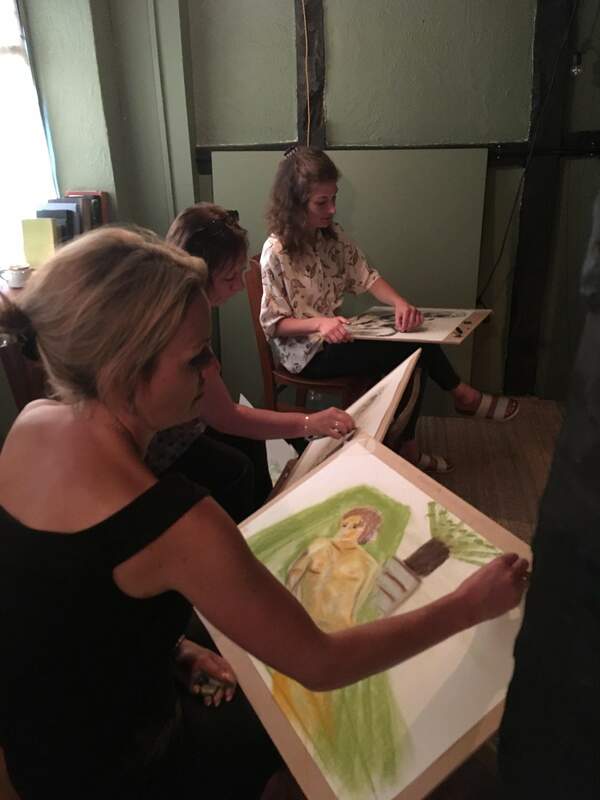 Every Sunday I hold an informal creative meet-up for people who want to draw & paint & make in a friendly environment .We are based in Godalming, Surrey.UK. See link for Dates and info.